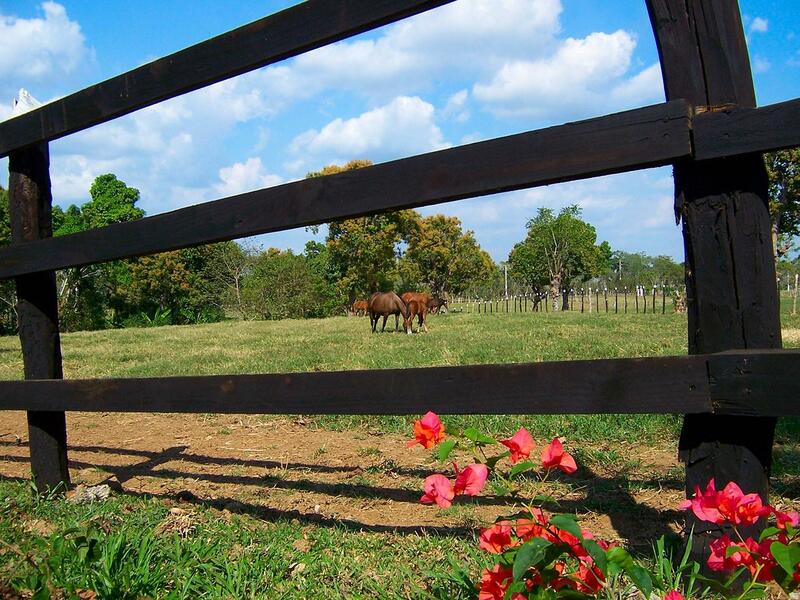 Rancho San Antonio is one of the Caribbean's finest and most successful thoroughbred racing and breeding operations. 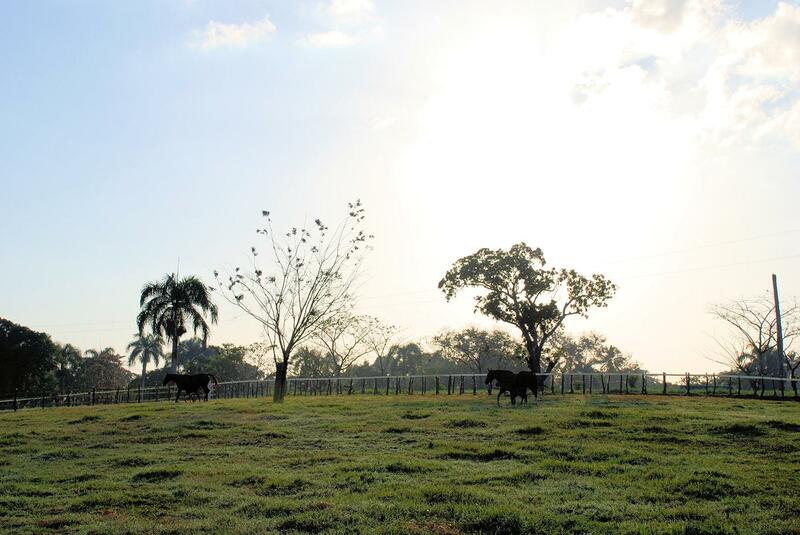 Family owned since 1981, we have slowly but surely grown to be one of the top breeders in the Dominican Republic. By combining coveted bloodlines, judicious linebreeding and quality horsemanship we have elevated the quality of our produce year after year. 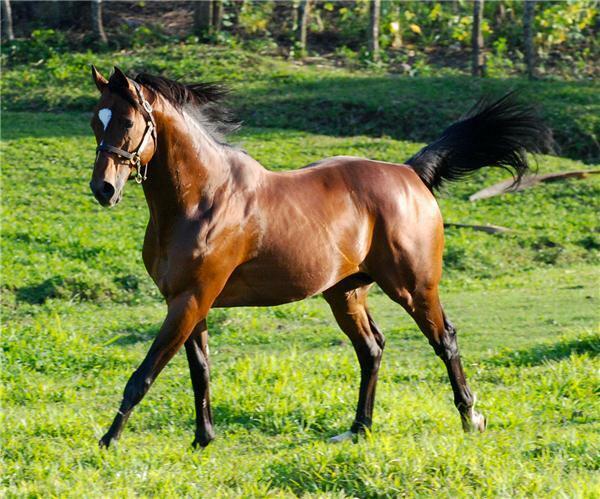 We are the proud breeders of 2008 Caribbean Champion SICÓTICO, winner of the prestigious Clásico del Caribe-G1, a winner of 24 consecutive races setting 4 track records along the way, DR Triple Crown winner, Horse of the Year at 3 and 4, Champion 2 and 3 yo Colt, Champion Older Horse and Champion Stayer in 2009 and the all time leading money earner in the Dominican Republic (by RSA stallion Blueformer). Sicótico retired to RSA to stand alongside his sire in 2010. 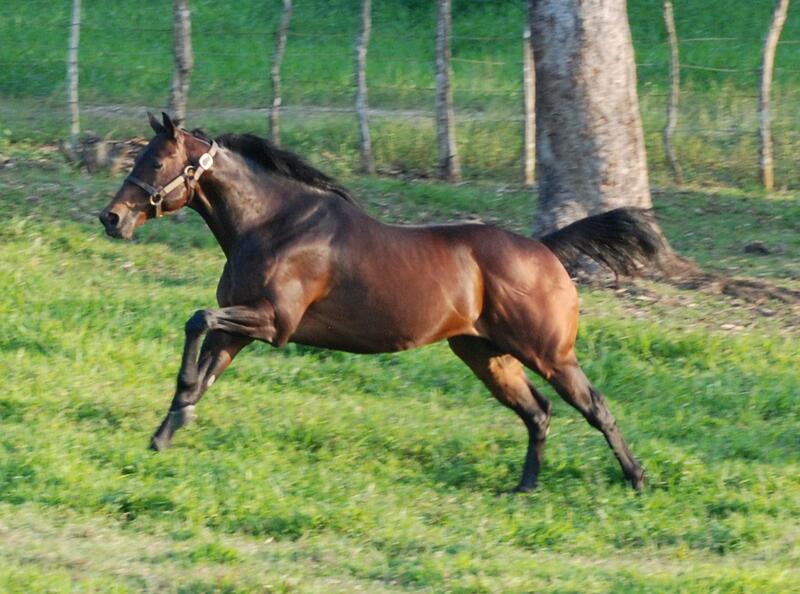 RSA is a preferred source for stallions and has one of the area's most productive broodmare bands. 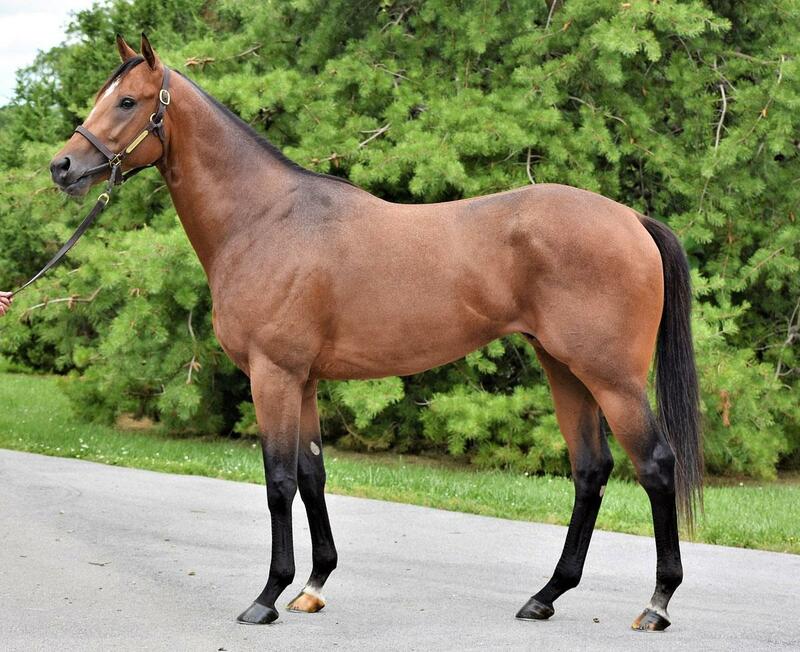 We are a full-service farm, offering weanling and yearling sales, boarding, layups and training. 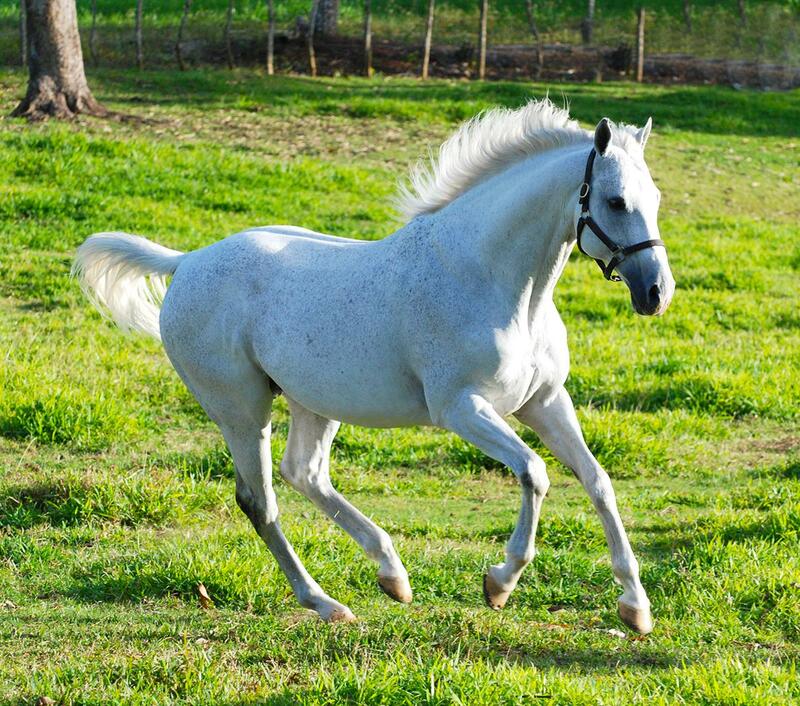 By applying the time-honored breeding practice of reinforcement of superior bloodlines while never compromising conformation, RSA has elevated breeding in the Dominican Republic. 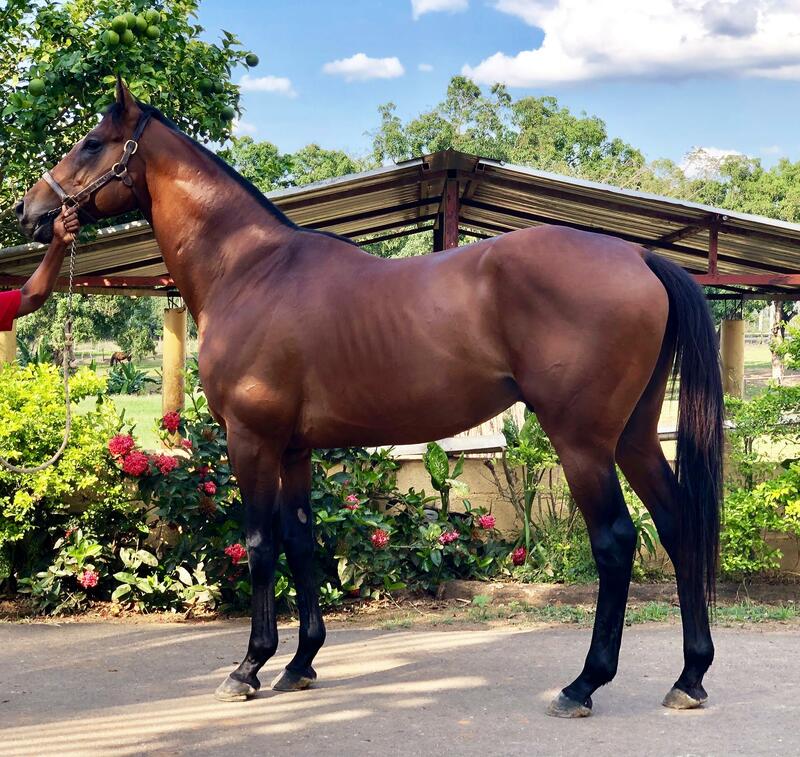 RSA stands one of the elite stallion rosters of the Caribbean area, which currently represent the world's most coveted bloodlines allowing us to continuously lead the local racing industry. 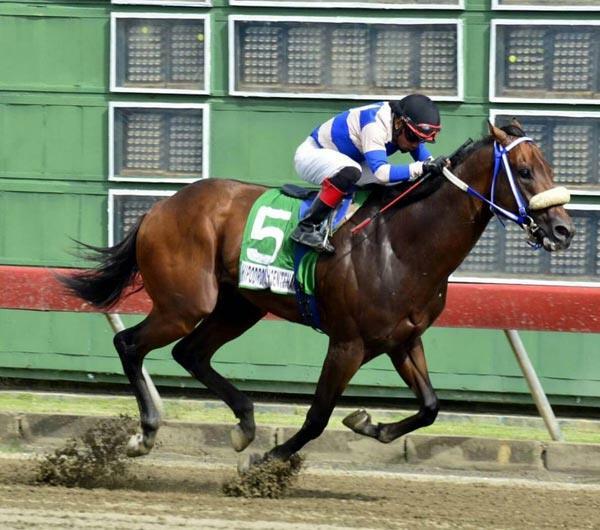 Our broodmare band is unparalleled on the island and offers a "Who's Who" of the industries elite families as well as the most talented local stock. All the above allow RSA to consistently produce Champions, Stakes-Winners and top class performers at the national and regional level. 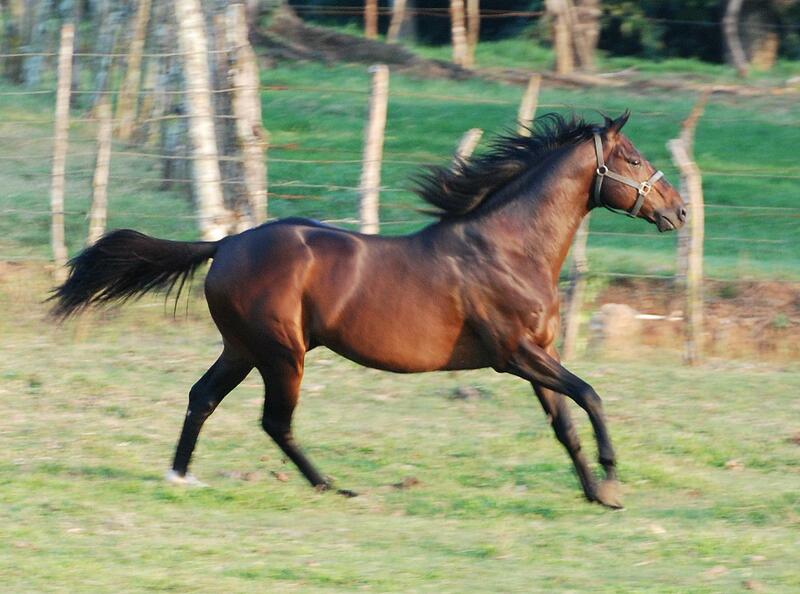 We have been Dominican Republic's leading breeders since 2008. RSA maintains a very active racing program which has in recent years led the nation in winning percentage per starts. What makes this fact more impressive is that this statistic is generated from a stable of young homebred runners, some of them horses that failed to find buyers at our sales. In 2005 RSA Racing Stable set the current record with a breathtaking 61% wins from starts. In 2012 and 2013 our stable topped the owners list.